Wat is dit voor site? Wij zoeken de goedkoopste boeken op internet. How to Fix the Schoolsvonden we het goedkoopst op Bol.com voor €21.99. We hebben gezocht in nieuwe en tweedehands boeken. Rechtsonderaan de pagina kan je het boek direct bestellen	via Bol	.com. The educational system in the United States is broken, and its time to do something about it! 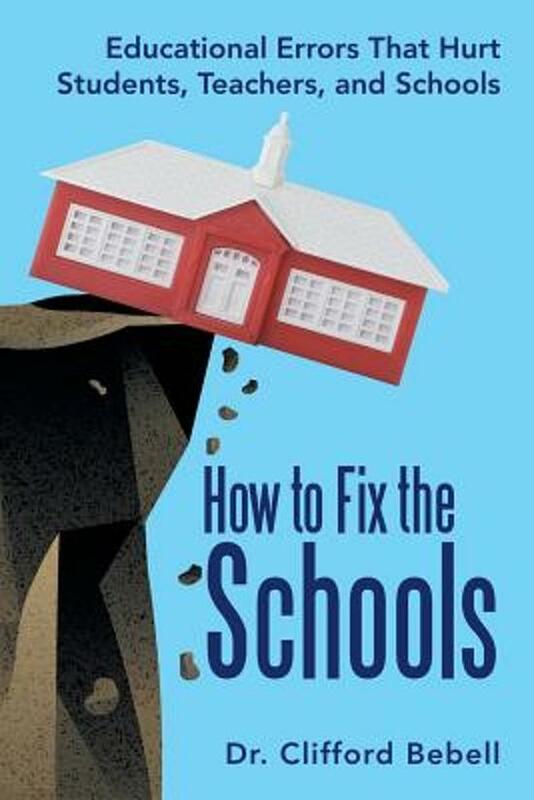 In this guide, author Clifford Bebell, EdD, who taught at several universities, exposes major flaws in our schools and shows what can be done to improve them. He offers solutions aimed at fixing the system so that all students succeed. He outlines the most serious problems that prevent students from achieving, such as improper use of homework, the grading system, inadequate treatment of reading deficiencies, teaching as telling, and poor testing practices. Whats more, inertia, special interest groups, inadequate funding, and the sheer size of our school systems only make it harder to help students. All too often, we treat students the samerequiring them to learn in ways that are uncomfortable or inappropriate for their level of achievement. Meanwhile, higher-achieving students are forced to simply wait while others catch up. Whether you are a parent, teacher, administrator, policy maker or citizen, you can find new ideas and practical approaches for improving education for all students in this detailed analysis. Discover what the future of education should look like in How to Fix the Schools.